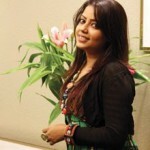 Konal is a Channel I Shera Kontho award winner Bangladeshi new female singer. 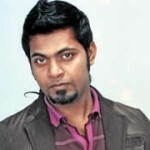 sings with Bangladeshi famous singer. She is also an actress . 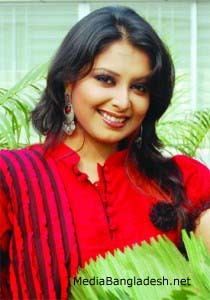 Bangladeshi actress Konal is acting movie Laltip. 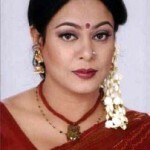 Konal says “I am not an actress but I am trying acting.” She is also presenter of channel I one ceremony. Konal is also studying. 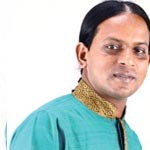 Konal sings a song for movie. She is very happy for this opportunity. 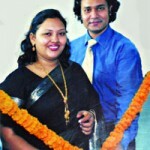 She sings for Mayer jonno pagol movie. When Konal win best singer award that time Konal was very happy. Konal can not believe herself. Konal started taking music classes at the Shishu Academy. 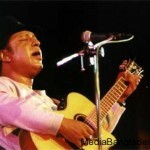 Konal also got trained for nine years at the Nazrul Academy, while an ustad gave me music lessons at home. Music is my everything. She learns song for her family wish. 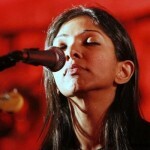 Konal’s Jaadu is her first solo album. 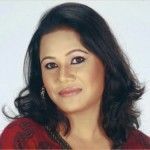 Konal has lent her voice for several mixed albums since 2009, the year she won Channel-i Shera Kantha. Her first song teacher was Keka Mukhargee. Her favorite Color is White. Kona’s home district is Gazipur. Other albums are Angel Four, Jyamitik Bhalobasha, etc.